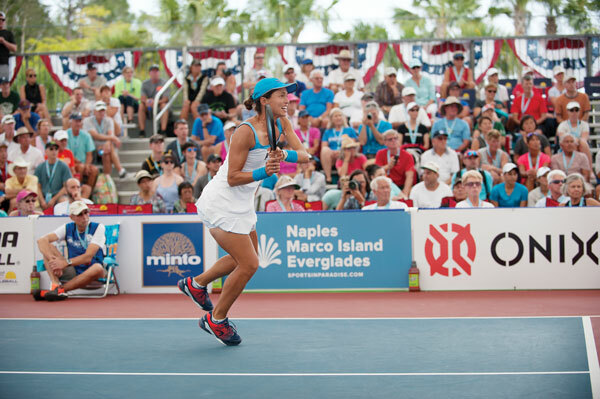 The Minto U.S. Open Pickleball Championships are returning to Naples for the fourth year in a row. Organizers are expecting approximately 2,200 athletes from 48 states and 17 countries to participate in the tournament, which will take place from April 27 to May 4 at East Naples Community Park. On opening day, all 50 pickleball courts will be open for play, notes event co-founder Terri Graham. In addition, April 27 will also include a Party in the Park celebration featuring live music.